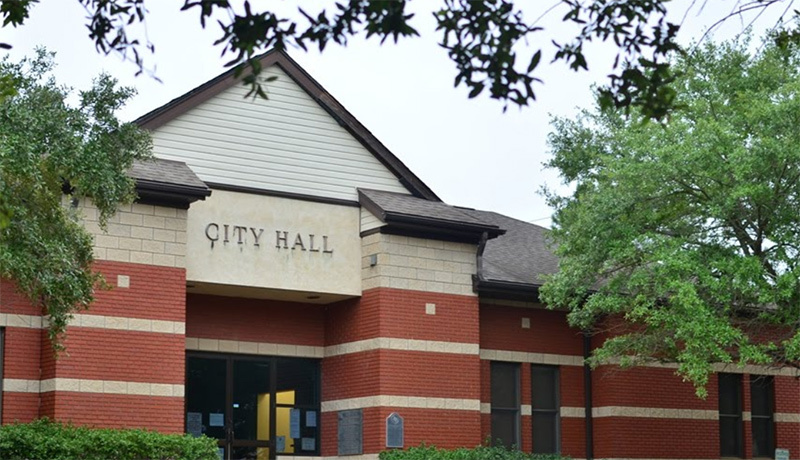 CROCKETT – During a meeting of the Crockett City Council held on Aug. 7, it was announced public comments would now be required to be agenda specific. As the council session got underway, Crockett Mayor Joni Clonts addressed those in attendance about the protocol of public comments. “I want to remind everyone, the purpose of our public comments section of our agenda is so the public can address the city council and voice their opinion about agenda items. I don’t want this to be used for an opportunity to advertise a platform or to speak about a city department or anything to do with our city,” the mayor said. When the mayor concluded, the first person to address the council was Crockett resident Joseph Senegal. Senegal said he would be speaking on behalf of his sister in regard to an incident which occurred last week. Senegal added he didn’t want to see this type of incident happen to others and stressed his belief the rapport between the police department and residents of Crockett could be a little better. The next person to speak was Billy “Hollywood” Groves. Groves said he would continue to speak out on issues, regardless of what the mayor said. “This is nothing against the police department. They did a great job checking that man (bank robber). It’s just that young lady was traumatized when they came to the wrong address. She’s a hard-working woman. That’s all we’re doing is speaking up,” Groves said. He added his belief the city of Crockett should change its existing marijuana laws to stay in step with the rest of the country. Clonts appeared to have heard enough and rapped the mayoral gavel to silence Groves. “Write a written complaint and turn it in,” she said. “Don’t try and suppress the people…” Groves said. “We’re not trying to suppress …” Clonts said. “That’s all that Republican and Donald Trump mess,” Groves said as he left the podium.